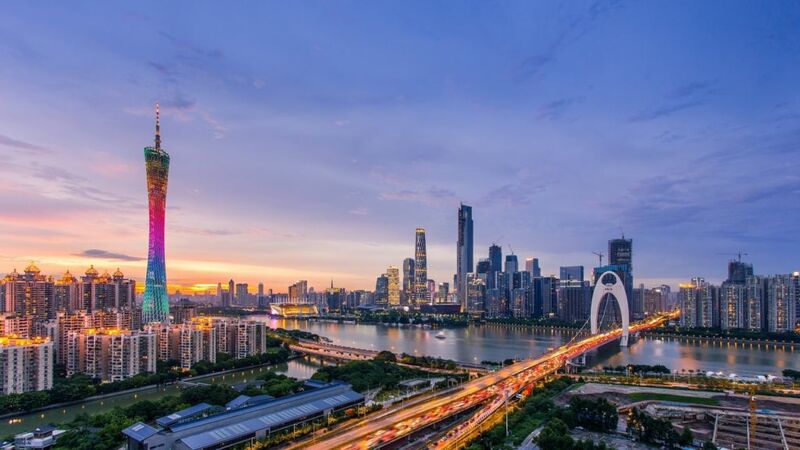 With a perfect old-meets-new vibe as well as an abundant, far-reaching, distinct Canton culture and history in south China, Guangzhou, formerly known as Canton, is one of the gems in China worthy of exploring. Walking down along the verandas or Pearl River, the laid-back living atmosphere is super relaxing. Dine with friends in some time-honored local restaurants while watching the urban modernity such as the late Zaha Hadid’s Opera House and the slim-waisted Canton Tower (廣州塔). The side streets brim with local food and bustling traditional markets evoke a sense of strong local culture amidst such a metropolis where people barter in Cantonese and snack on rice noodle rolls and wonton noodles. If you only have 48 hours in Guangzhou, here are a few places to see and suggestions of things to do there! The City of Goats (羊城), the nickname for Guangzhou, based on the legend of five goats. It is said that during ancient times, Guangzhou suffered from drought and crop failure for many years, leading to food shortage and famine. One day, five gods, who rode five different colored goats, appeared from the clouds, each one holding an ear of wheat with six stalks. They gave the five ears of wheat to the people and left the five goats. Since then, Guangzhou was blessed with great weather for harvesting making it the richest place in the region. The five goats were seen as gods and became stone goats standing on the hill. Thanks to the opening of Hong Kong’s West Kowloon Railway Station since September 2018, Guangzhou is reachable in around one hour instead of the previous two hours via Hung Hom. 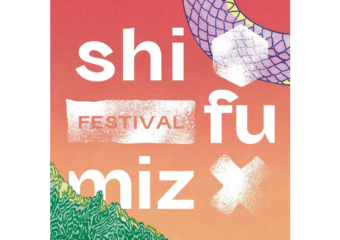 A one-way ticket costs HK$ 252. If you depart from Macau, you can take the light rail from Gongbei Port of Entry to Guangzhounan Station, which costs RMB ¥80. 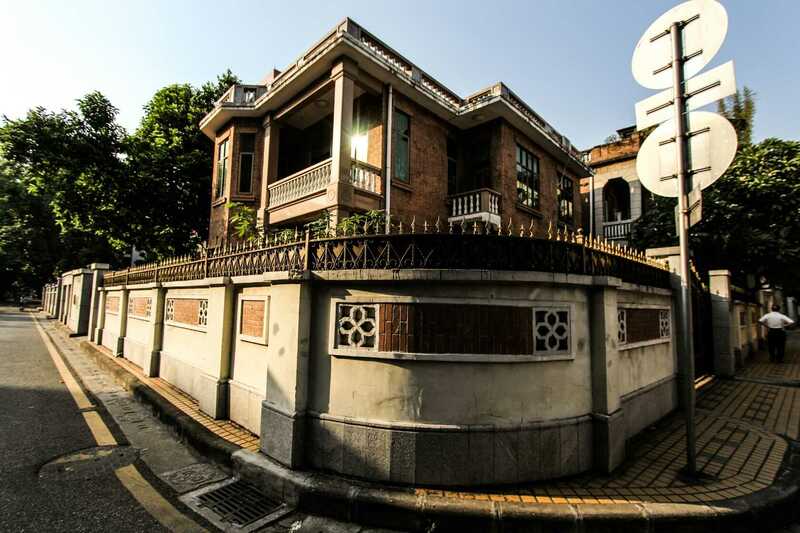 Dongshankou is a suburb of Guangzhou city that dates before the Qing Dynasty. During the late Qing Dynasty, as modern industry began to grow up, Dongshankou met with rapid development. Afterwards, Dongshankou became a hotspot of the development of public buildings and residential area. The Dongshankou is just as beautiful and vintage as romantic scenes in love films and many of the buildings here are listed as protection units of cultural relic. The charming setting makes for beautiful backdrops for many newly-wed couples to take wedding photos. 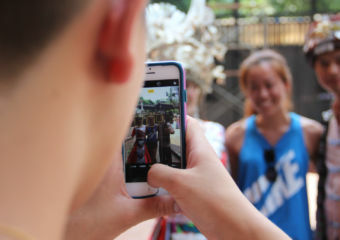 The elegant, peaceful and artsy environment of Dongshankou attracts hipsters who come and take photos and have coffee in the red-brick buildings and white porches. 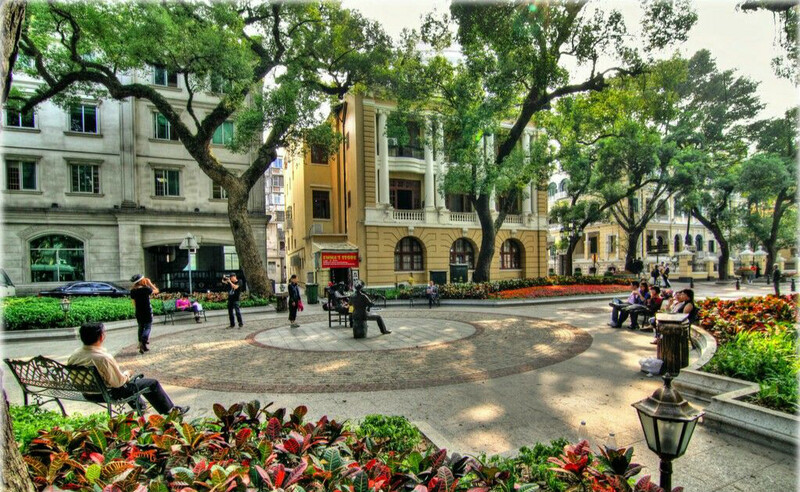 Many historical mansions and villas, combined with Chinese and Western style, have been revamped to upscale cafés, bars, restaurants and galleries, displaying the multicultural history of Guangzhou. There are some landmarks you should not miss here such as Tung Shan Christian Church (基督教東山堂), The Museum of Site of The Third National Congress of the Communist Party of China (中共三大會址紀念館) and Guangzhou Yuexiu Library (廣州越秀區圖書館). How to get here: Take Line 1 or Line 6 subway and get off at Dongshankou Station. If you are a history lover or just want to know more about Chinese history, there are plenty of historic sites and museums you can visit. 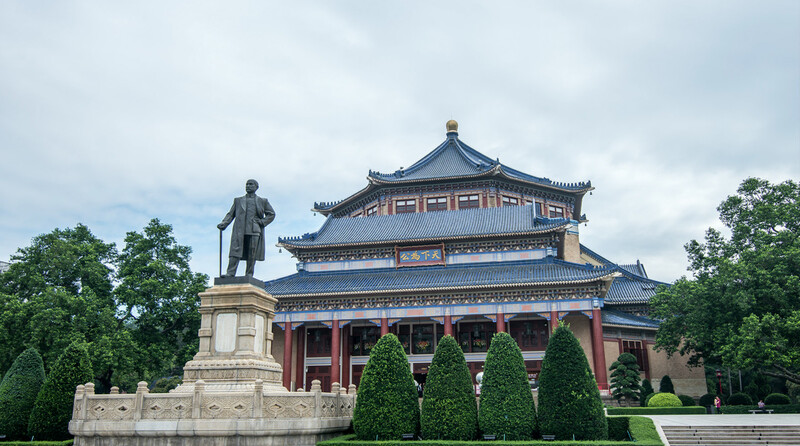 One of the must-visit landmarks in Guangzhou is the the Sun Yat-Sen Memorial Hall, standing on the site of Guangzhou’s Presidential Palace during the Constitutional Protection Movement (護法運動) from 1917–1922. A statue of Sun Yat-Sen, who served as the provisional first president of the Republic of China and the first leader of the Kuomingtang (國民黨, Nationalist Party of China), was erected in front of Hall’s main entrance. Sun Yat-Sen is named as the “Father of the Nation” in the Republic of China because of his role in the overthrowing of the Qing dynasty during the Xinhai Revolution in 1911. Also, he founded the Sun Yat-sen University in Guangzhou in 1924, which is a world-class prestigious university with beautiful greenery. How to get here: Take metro line 2 and get off at Memorial Hall. 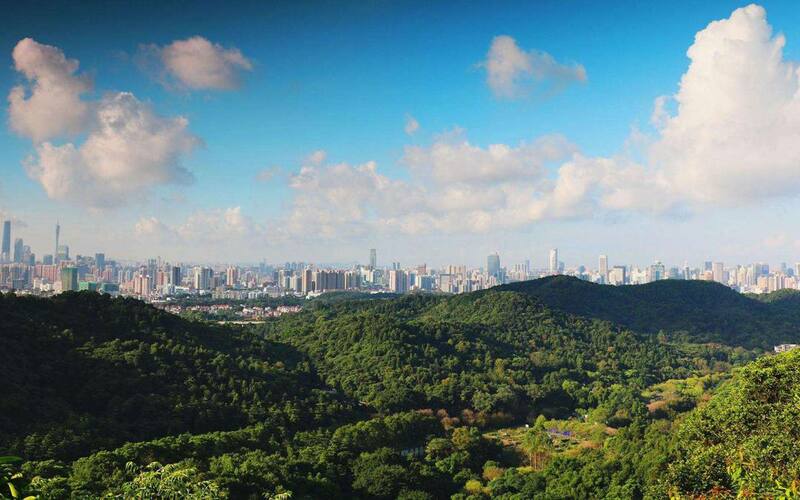 The hidden natural beauty in Guangzhou is Baiyun Mountain, known as the First Spectacular Scene of the city. The name “Baiyun”, in Chinese meaning “white cloud”, stems from the marvelous scene when a wreath of airy clouds appear after the rain due to the subtropical monsoon climate here. The quiet and secluded patch of nature makes it a peaceful heaven separated from the urban chaos. 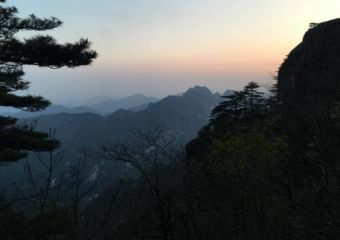 The mountain, consisting of 30 peaks, offers a look over the whole city and the beautiful Pearl River. How to get here: Take Line 2 subway and get off at Baiyun Park Station. The concession-era tourist attraction Shamian Island is a must-visit site that offers great picturesque and very Intagrammable European-style architecture and a time-warp boulevard to stroll on. The East-meets-West backdrop is also a hot spot for wedding photoshoots. Unlike most Starbucks, filled with white-collar workers and shoppers, the Starbucks Reserve Shamian branch, is a renovated Western-style two-story house with a green shaded courtyard which makes your coffee that much more enjoyable and relaxing! Food is one of the reasons that Guangzhou has become world-renowned as the birthplace of Cantonese food also known as Yuecai (粤菜). Cantonese food is possibly the most well-known Chinese food in the world because the first and second wave of Chinese immigrants came from the South China which includes Guangzhou. 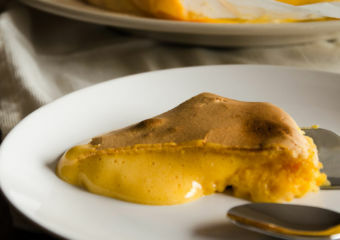 The name of Diandude in Cantonese is “dim dou dak”, meaning “whatever you want”. The first generation of this “cha chaan teng” was opened in 1933, and it has been open and closed for various reasons for more than 80 years. In 2013, the third generation of talents in Diandude opened the old tea house again and has since opened branches in Shenzhen. 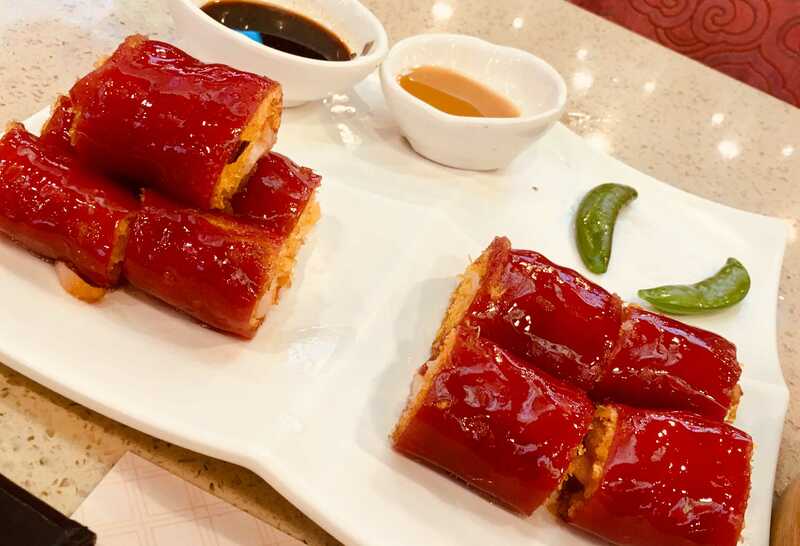 The number one dish here is the “Jinsha red rice roll”(金沙紅米腸) shown in all its glory above. The fresh shrimp with crispy fritters are wrapped with red rice roll, and dipped in peanut butter sauce or soy sauce. 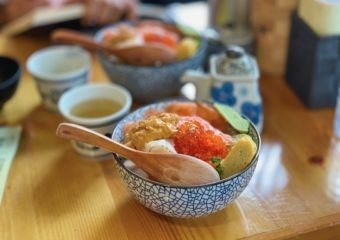 Before you start to eat, tea will be prepared by the staff here. 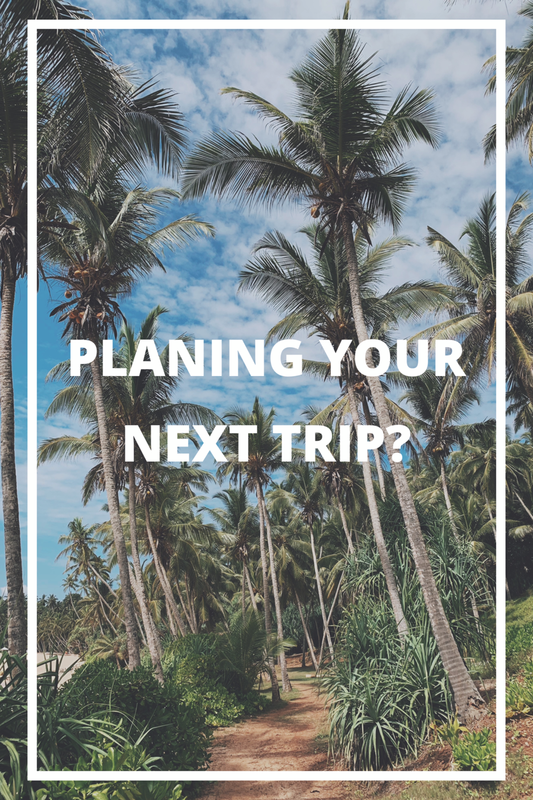 Diandude has many branches in Guangzhou and Shenzhen and you can find them all on the Dianping app, a Chinese app which features restaurant reviews by visitors. You can’t miss this restaurant if you want to try authentic wonton noodles. Since opening in 1986, the unassuming restaurant has won many local people’s heart and attracted lots of loyal customers for decades. 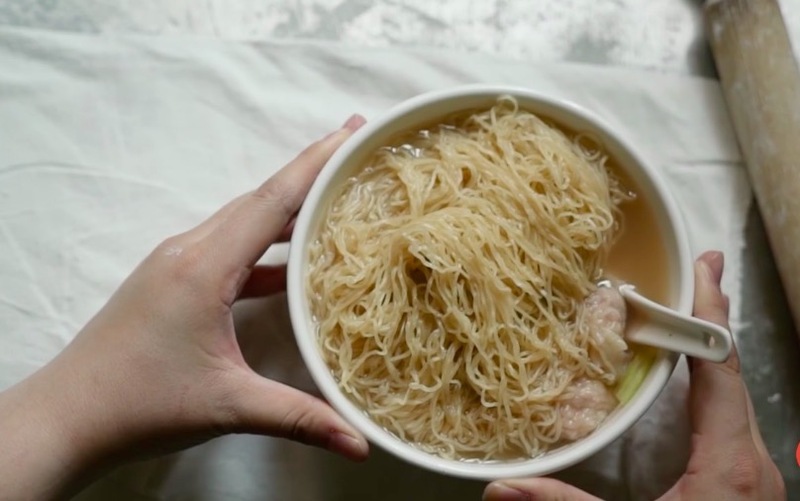 The owner of the restaurant passed the traditional cooking skill to his daughter who hopes to add more young elements to the wonton noodles and the store. Beijing Street (北京路), the commercial district in Guangzhou, is a thousand-year-old road. When the road was renovated in 2002, the remains of the ancient roads dating back to the 7th century were dug up and are well-protected now. There are a wide range of shops on Beijing Street from large and modern department stores to little boutiques selling fast fashion and stalls selling souvenirs and knick-knacks. How to get here: Take Line 1 or Line 2 and get off at the Gongyuanqian Station. 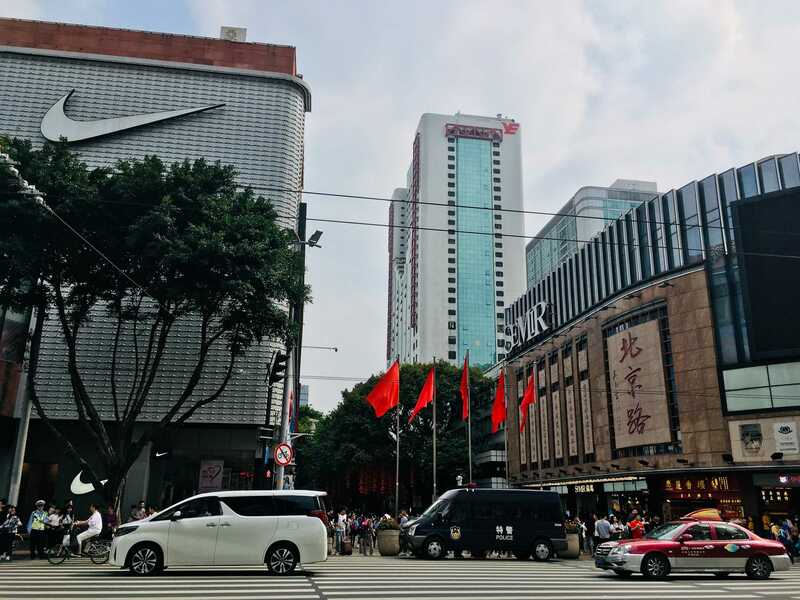 Not far from Beijing Street is the 800-meter-long Shangxiajiu Pedestrian Street(上下九步行街) which has around 250 shops so you can really shop till you drop! This street has unique and historical architecture based on teahouses and “tong lau” which are multi-occupancy buildings featuring European and Chinese styles. 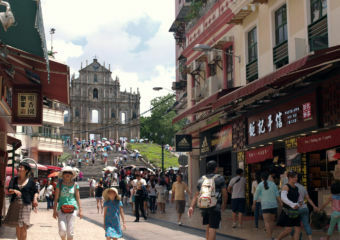 Famous stores on this stretch of street include the Guangzhou Garment Store, Herring Shoes and Hats Store and more! There are also a few well-known restaurants on the street so do stop by and sample their offerings. How to get here: Take Line 1 and get off at the Changshoulu Station or Huangsha Station.